1. How do I know when I 'm ready to take a driving test? The average learner needs 45 hours of driving lessons and 22 hours of practice to pass the driving test. But as everyone is different, the simplest way to know when you're ready is to ask your driving instructor - they'll tell you when you've got what it takes to pass. 2. How do I book a driving test? Visit the Driving Standards Agency website to book your test onlineYou can book by phone from 8am to 6pm, Monday-Friday. 3. What's the best way to prepare for a driving test? Steady your nerves and prepare yourself by taking a mock test with a driving instructor acting as the examiner. Make it more realistic by using someone who isn't your normal instructor. Your driving school may provide mock tests so you can familiarise yourself with the driving test and improve your confidence. 4. What will I be asked to do during my driving test? 5. What are the reversing exercises? 6. What safety and maintenance questions will the examiner ask? As well as opening the bonnet, you'll be asked one "show me" and one "tell me" question. For example: show me how the indicators work and tell me how you check the brakes are working before you set off. Practice the answers to possible questions with your instructor before your test. 7. What happens if I make a mistake during the driving test? Don't panic. Minor mistakes are recorded as driving faults and you can still pass your test even if you make as many as 15 of them. However, if you make a serious or dangerous mistake during the test, that alone could be enough to fail you. 8. What happens if I pass my driving test? Provisional licence issued after 1 March 2004? You can be issued with a full UK driving licence automatically. The examiner will take your provisional license and give you a pass certificate. You'll receive your full license in the post within 4 weeks.If you prefer to apply for a full licence yourself, follow the instructions on the back of the pass certificate. Provisional licence issued before 1 March 2004? You'll need to follow the instructions on the back of the pass certificate. 9. What happens if I fail my driving test? At the end of the test, the examiner will tell you that you've failed and you'll be given a printed test report. 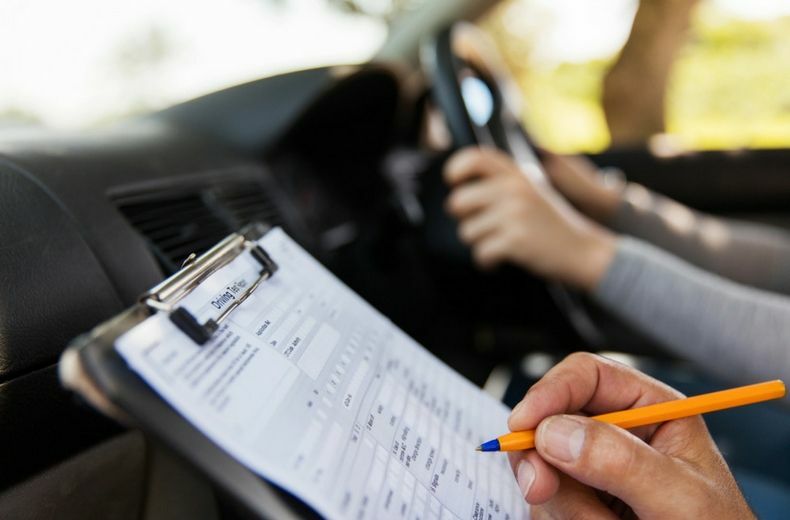 Ask the examiner to explain what you did wrong to help you identify what you need to work on to pass next time.You can apply for another driving test immediately, but you'll have to wait a minimum of 10 days before you can take one. 10. How can I keep improving my driving after I pass? With some advanced driving courses you get a certificate when you pass. With this you may be able to get a cheaper car insurance quote. Superpass, a Bristol Driving School, recommend you use the internet as a great resource to help prepare for your tests. By using online maps you can view tricky junctions and view the popular routes used by the test centres. 4 One month’s cover is classed as 28 days, so a 5 month policy runs for 140 days in total.